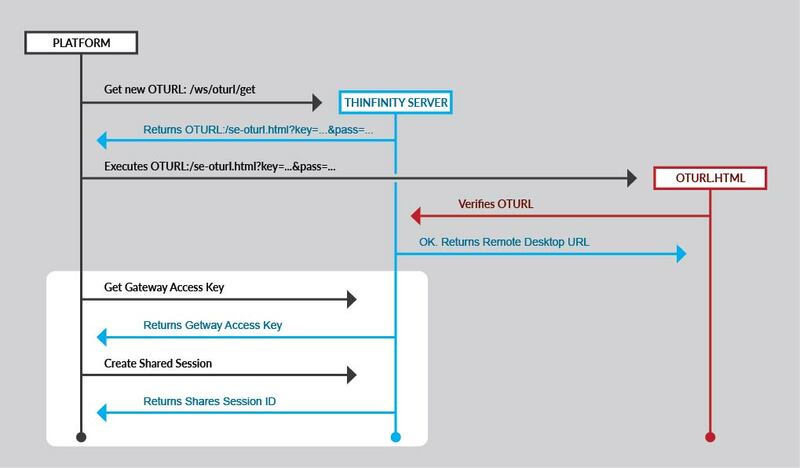 How to share an RDP session with Thinfinity Remote Desktop Server - Cybele Software, Inc.
Lots of our clients have training applications and use Thinfinity Remote Desktop to provide remote access to the Virtual classrooms. 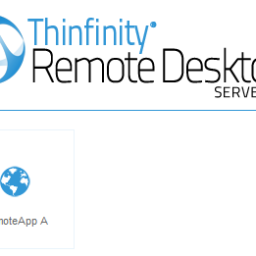 Some time ago we wrote a couple of tips on how to share your RDP session with another user by taking advantage of the “Share session” feature of Thinfinity Remote Desktop. 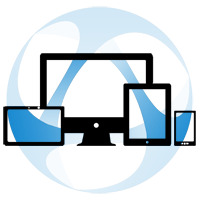 The Share Session URL feature can help you build an interactive classroom so you can check on your student progress or you can simply monitor user’s sessions. 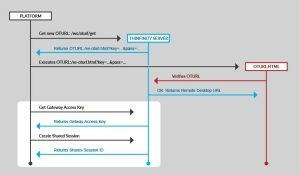 Using this feature you’ll be able to take control of the shared RDP session of a student or simply shadow sessions to follow up the progress. 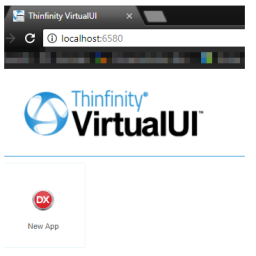 (Inside this zip file you’ll also find the code example detailed below).